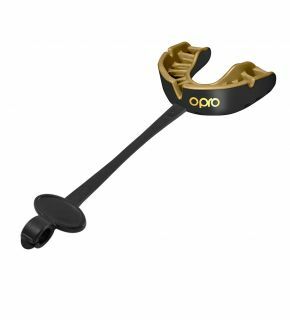 Our football mouthguards provide high levels of comfort and safety, while also being easy to fit yourself thanks to our Boil and Bite system. 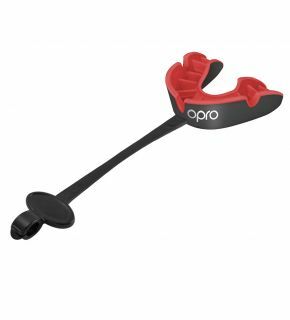 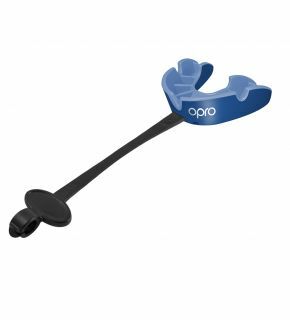 We also supply strapped mouthguards, and we’re the official supplier to Pop Warner and the American Youth Football (AYF). 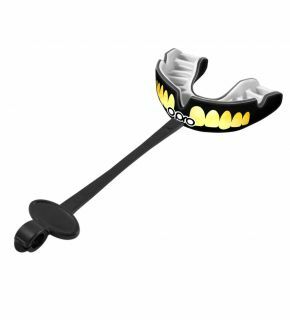 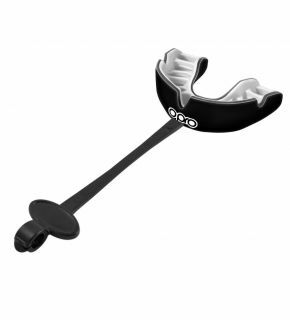 Many football organisations require or at least strongly recommend a mouthguard, along with other protective equipment. It’s a physical game – it’s important to keep your teeth safe! 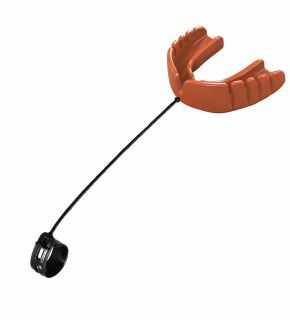 Buy a football mouth guard from us today.